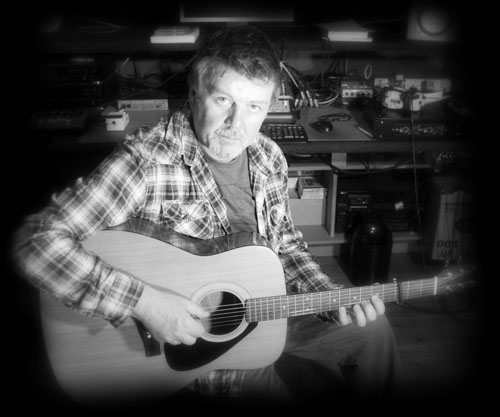 I will be playing songs from my previous releases, all the favourites but I am also very excited about bringing my new songs to you, written and composed over the last number of years at my home in Ireland. To say I?m looking forward to it would be an understatement! At this time of writing, all but the Aachen gig are sold out! Tickets for this show will be available on the night. Given the positive responses, plans are already afoot for a tour of Germany in 2018. I'm delighted to present this amazing, animated video adaptation of my version of the Greg Brown classic, "Spring Wind", taken from the 2004 album, SOLID GROUND. PLEASE feel free to post and share or like if you so wish....!!! WabiSabi Music, the Cologne based music label has also released a Deluxe Edition of SOLID GROUND, which includes as additional tracks a version of Springsteen's Atlantic City, Aidan by my old friend Jeremiah O' Keeffe and my own composition, "Jeremiah". SOLID GROUND (Deluxe Edition) is currently available at The WabiSabi Music online shop and for download on iTunes.